The 552 PS is the dedicated external power supply for the NAC 552 preamplifier. 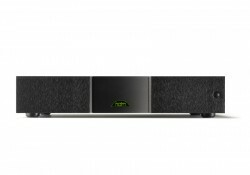 Power supply design has always been at the heart of Naim research and this project was no exception. The 500 PS is NAP500 dedicated external power supply. 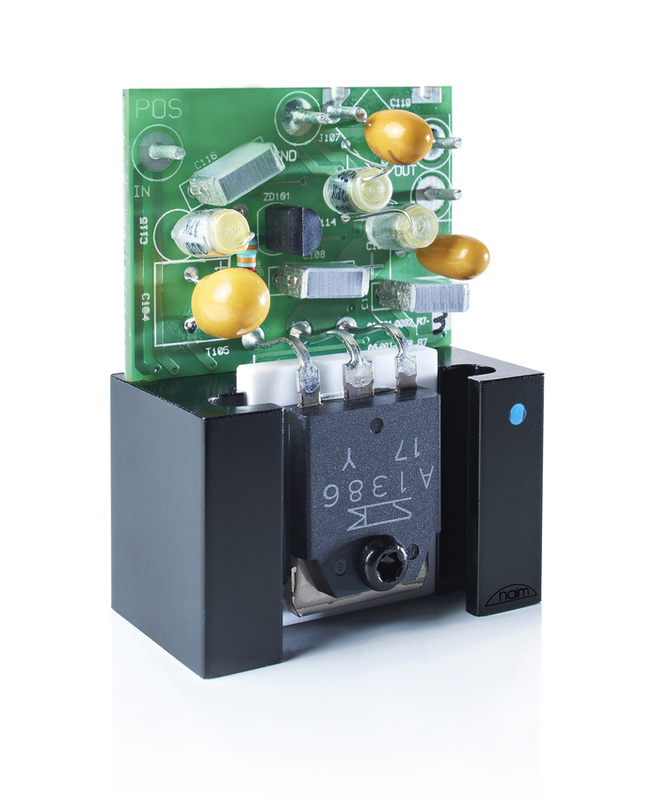 The 300 PS is the external power supply that feeds the regulator stages in the NAP 300. The XP5 XS features the "slimline" XS style enclosure constructed from aluminium extrusions and high pressure die-castings with a fine brushed anodised front panel finish. Internally the XP5 XS incorporates a massive 400VA transformer, tantalum output capacitors, low capacitance ceramic heat sinks and large smoothing capacitors. 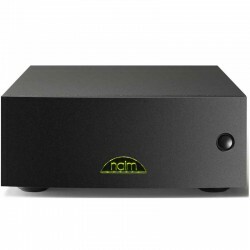 As with all Naim external power supplies, component and PCB layout is configured specifically to maximise supply stability and absolutely minimise electronic noise. 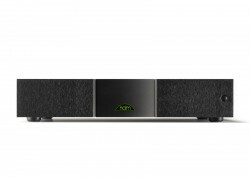 The XP5 XS is hand wired and fitted with sockets selected and engineered to help minimise microphony. .
Each of the multiple power outputs on the SuperCap uses Naim's specially designed discrete regulators for optimum performance. 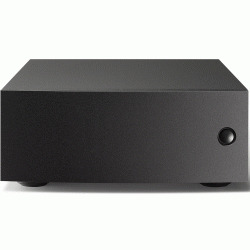 The SuperCap can be used to power all of the Naim preamplifiers (except the NAC 552), Superline phono stage and active crossovers, and is the only choice for supplying power to the NAC 252 preamplifier. Each of the power outputs on the HiCap use specially selected regulators for optimum performance. 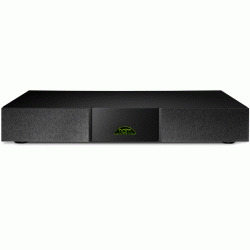 The design can be used to power all of the Naim phono stages, active crossovers and preamplifiers except the NAC 552 and NAC 252. In the case of the NAC 282 preamplifier a second HiCap may be used, bringing further improvements. The Armageddon is a turntable power supply for the Linn Sondek LP12. It is built around a large 430VA toroidal transformer. Simplicity is the key to its uniquely musical sound. The NAPSC comes as standard with the NAC 282 preamplifier and can be bought as an upgrade for the NAC 202, with which it then supplies all the digital circuitry used for the preamplifier switching. The NAPSC can also be used to power the HeadLine headphone amplifier.